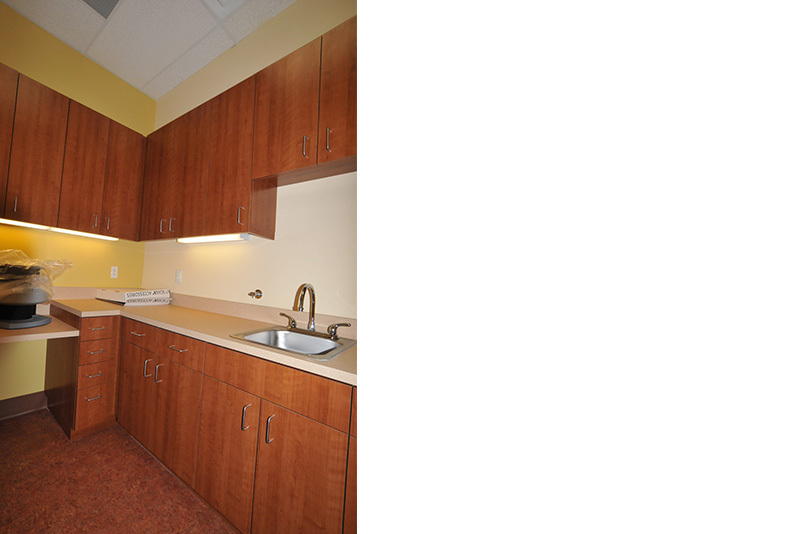 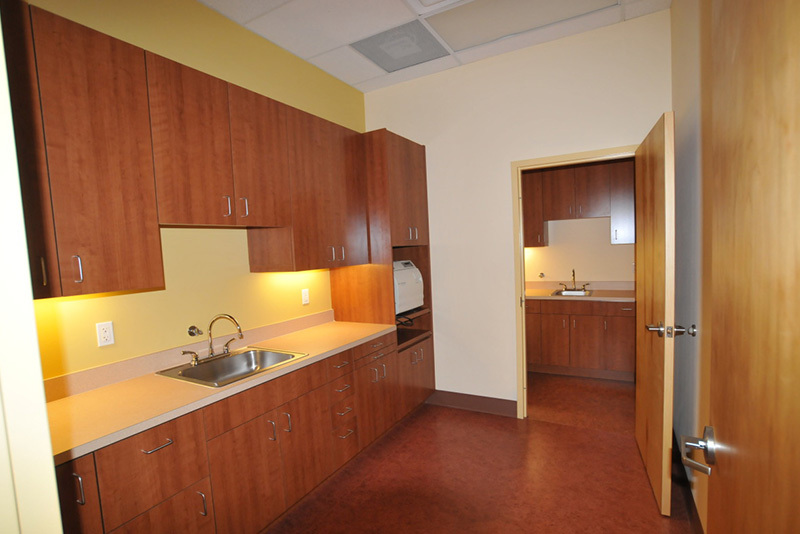 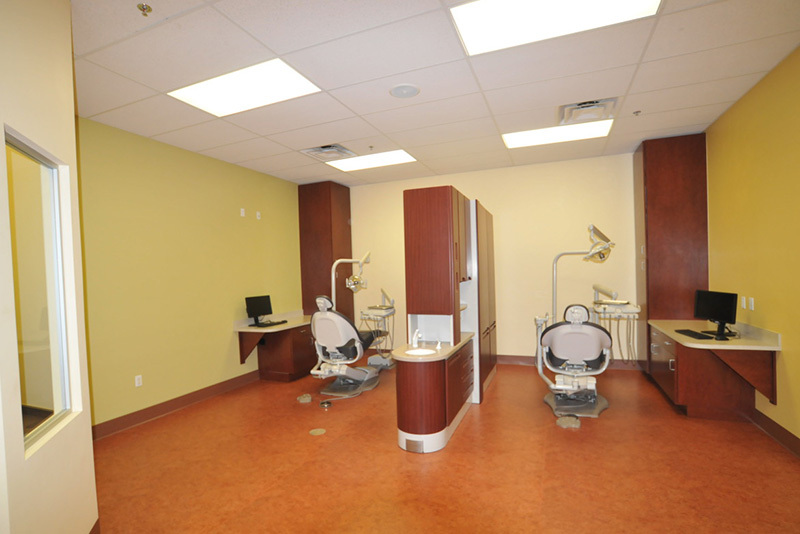 AMDS is proud to have been able to donate services on this project; i.e. 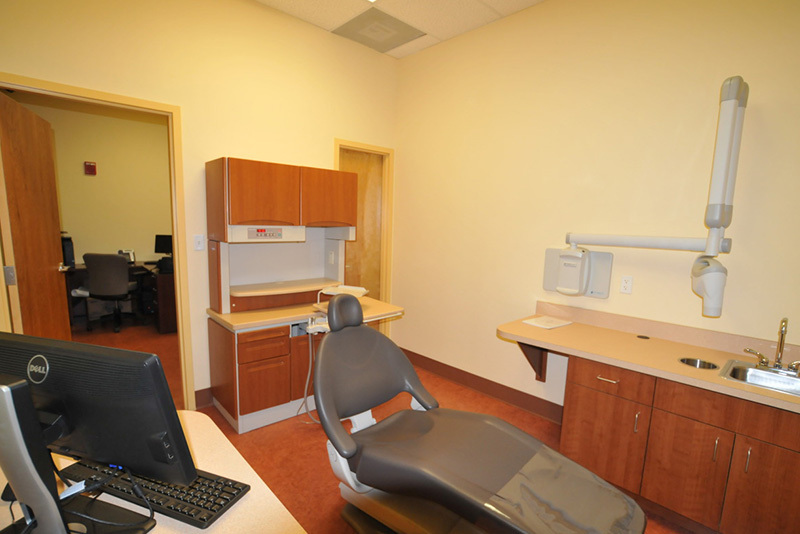 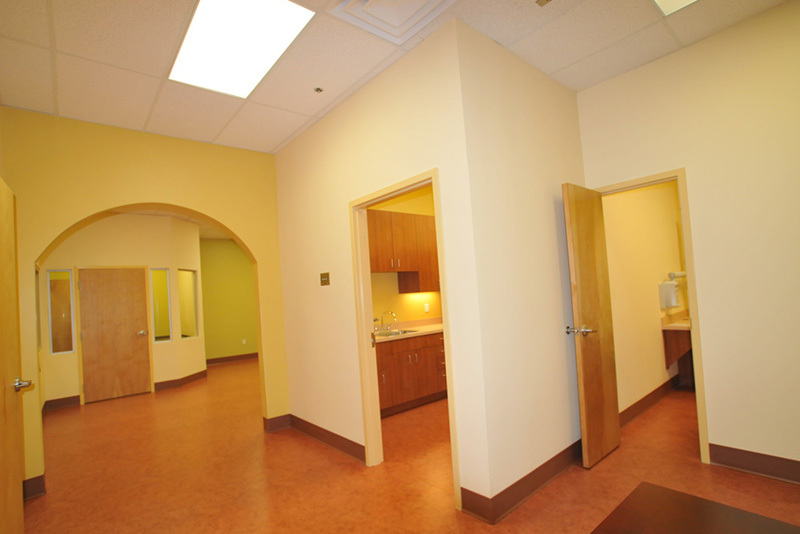 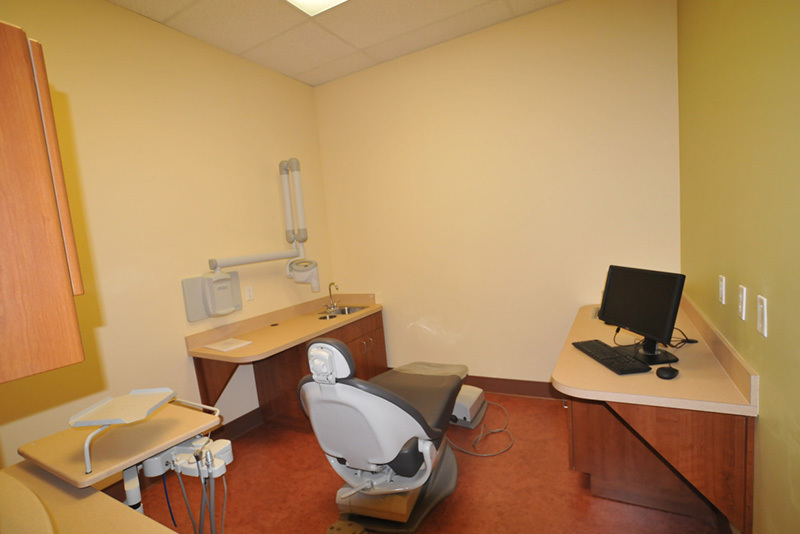 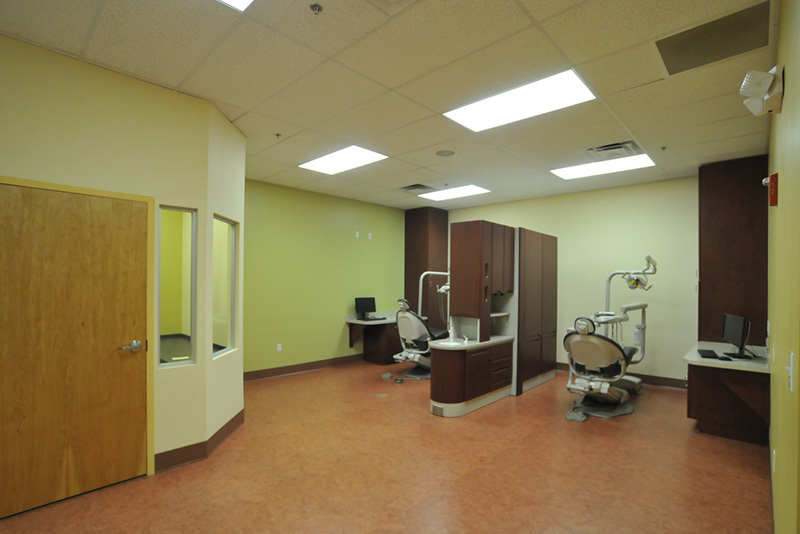 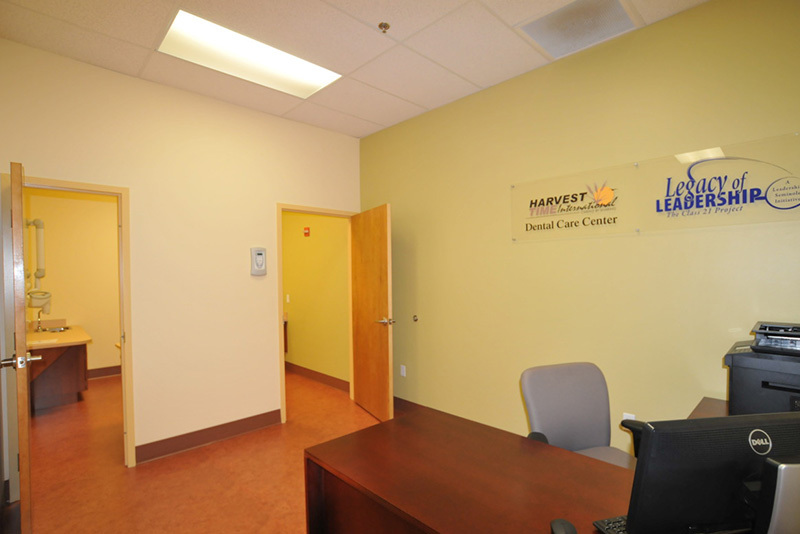 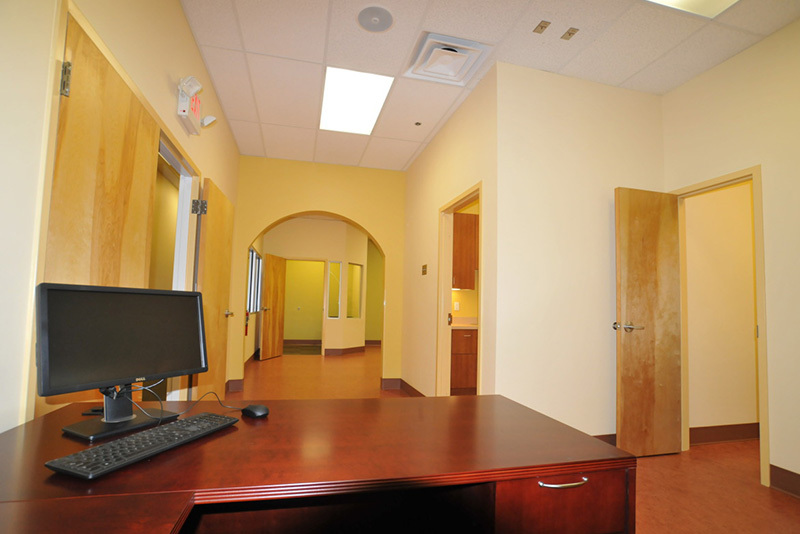 design, construction, and practice management to Harvest Time International to open a new dental office to serve lower income and uninsured families in the Central Florida area with professional high quality dental care. 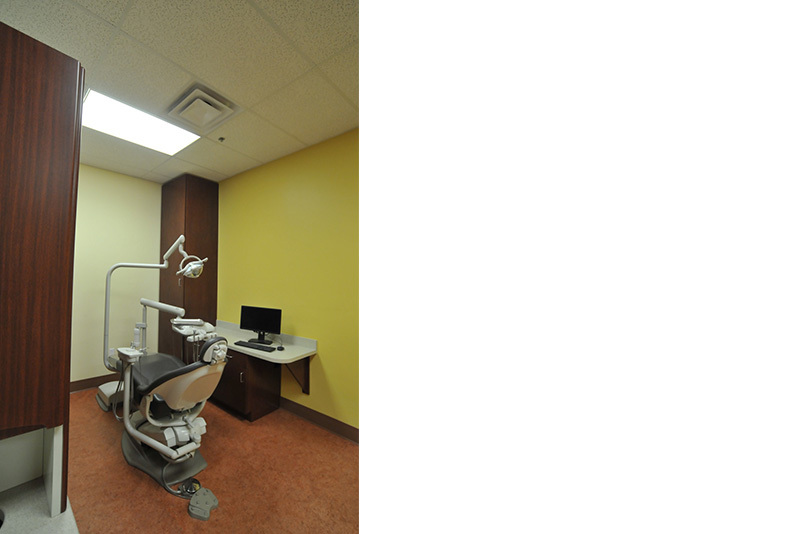 Our special thanks goes to the Edyth Bush foundation who has provided a grant for the purchase of all needed dental equipment.